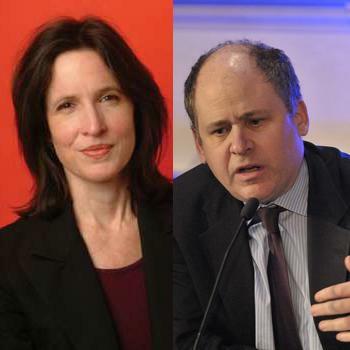 Jonathan Alter of Newsweek and Katrina vanden Heuvel of The Nation discuss the presidency of Barack Obama. Seth Pinsky and local entrepreneurs, including Rob Kalin of Etsy and André Fenton of the Bio-Signal Group, talk about starting up a business in this economic climate. The Anecdotal Census tour continues with Hudson County, NJ. How has Hudson County has changed since the last census, 10 years ago?